Discussion in 'Nigeria News & Politics' started by charlhxe, May 22, 2018. 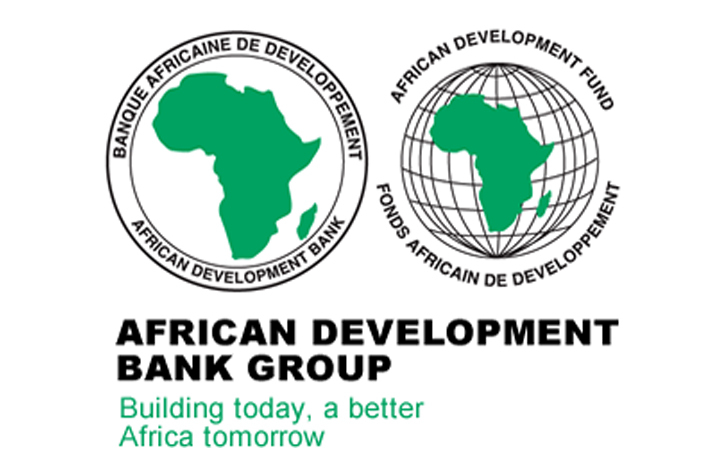 The African Development Bank Group (AfDB) or Banque Africaine de Développement (BAD) is a multilateral development finance institution. It was set up in 1964 by the African Union to reduce the rate of poverty and to fund projects in Africa. In this article, I'll highlight some facts about the African Development Bank may not know. 1. The African Development Bank (AfDB) was founded on 10 September 1964 and is headquartered in Abidjan, Cote d'Ivoire. 2. It comprises of three entities which include: The African Development Bank, the African Development Fund and the Nigeria Trust Fund. 3. The AfDB’s major mission is to fight poverty and improve living conditions on the African continent through promoting the investment of public and private capital in projects and programs that are likely to contribute to the economic and social development of the region. 4. The AfDB is a financial provider to African governments and private companies investing in the Regional Member Countries (RMC). 5. It is headed by a president who is elected by the Board of Executive Directors. 6. The AfDB is controlled by a Board of Executive Directors, which consist of representatives from its member countries. 7. The AfDB members consist of 53 African countries and 26 Non-African countries. 8. Nigeria is the largest African Development Bank shareholder with nearly 9 percent of the vote. 9. Other group entities of AfDB, African Development Fund and Nigerian Trust Fund were established in 1974 and 1976 respectively, the latter was established by the Nigerian government with an initial capital of $86 million. 10. The largest shareholder of the African Development Fund is the United Kingdom, with approximately 14% of the total working shares followed by United States with approximately 6.5 percent of the total voting shares, followed by Japan with approximately 5.4 percent. 11. The African Development Bank uses a Unit of Account which is registered as XUA as ISO 4217 standard currency code. 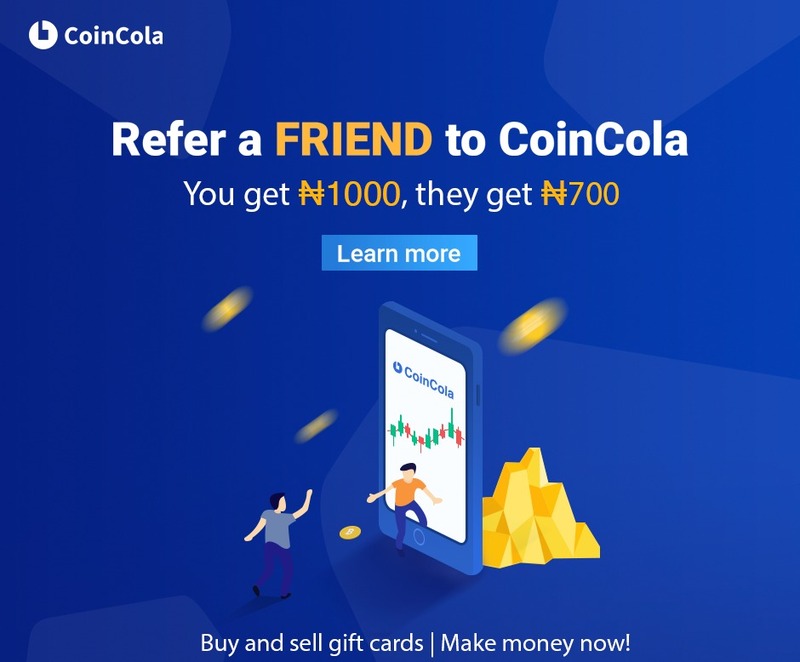 It is not exchanged directly by individuals, it is used for accounting between state members. Making loans and equity investments for the socio-economic advancement of the Regional Member Country (RMC). Providing technical assistance for development projects and programs. Promoting investment of public and private capital for development. Assisting in organizing the development policies of RMCs. The infrastructure sector, including power supply, water and sanitation, transport and communications. Fight against HIV/AIDS, contributing an estimated amount of over UA 500 million. 14. During its years of operations, AfDB has financed 2,885 operations, for a total of $47.5 billion. In 2003, it received an AAA rating from the major financial rating agencies and had a capital of $32.043 billion. 15. Its present president (2018) is Nigeria's Akinwumi Adesina who has previously held the position of Minister of Agriculture in the country under the administration of Ex-president Goodluck Jonathan. 16. The organization also has over 1,500 staff strength. 17. Its official website is www.afdb.org/. Of course this is useful information. But I have not been cooperating with banks for a long time, because I can not take a loan because of a bad credit history. However, the company "zenith loans" helps me to solve financial problems. There is no need to collect documents from work and do not check the credit history. I think it's even better than going to the Bank. Preparing to write your Final Year Project/Thesis and in need of the best project topics and materials in your department at various levels (i.e Undergraduate, Postgraduate and Ph.D)? Get it done with NO stress today. Are you also working on a FRESH Project Topic approved to you by your supervisor? Or are you working on a project topic which is not listed or related to the topics we have on our site? If "YES", then you have nothing to worry about as we are capable of developing write-up on a "NEW" research topic in various field of study. Kindly click here: www.projectreserve.com/p/hire-writer.html and follow the procedure to get started right away. Contact our help desk today: 08074521866, 08066484965. NOTE: All research projects, Research Term Papers and Essays on our site are well researched, supervised and approved by lecturers who are intellectuals in their various fields of study. I know a guy from my city which trying to create a bank. He plans to create it with cryptocurrency. But I don't know. It's better to try something like this https://www.cbdornot.com/strawberry-cough-strain and after this with clean mind try to find all the information.